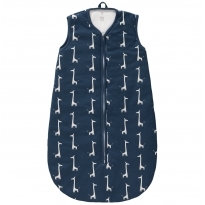 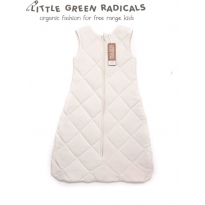 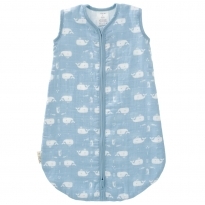 Organic and natural baby sleeping bags. 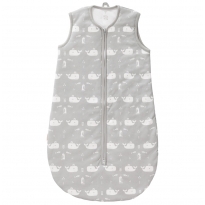 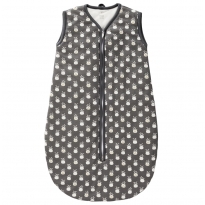 We wish adult sleeping bags were as cosy as these! 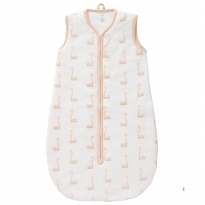 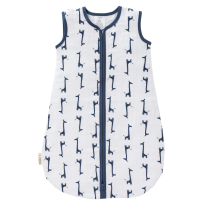 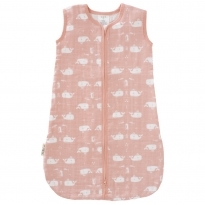 Super soft and cosy natural materials, great for temperature regulating and the ultimate in baby comfort. 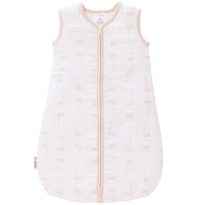 Choose from organic cotton or merino wool.